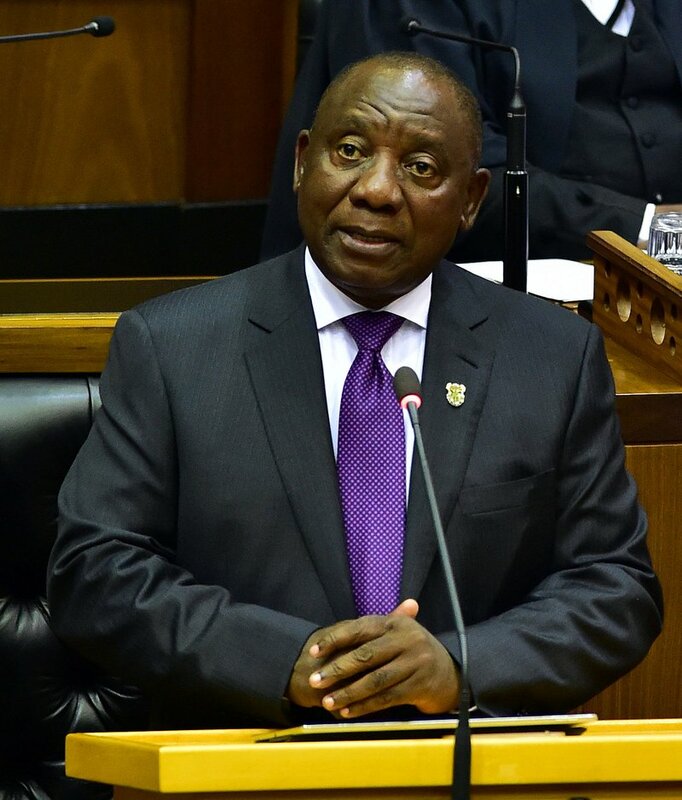 The 2019 State of the Nation Address takes place tonight, and a potential highlight of President Cyril Ramaphosa's speech will be how government plans to tackle corruption. This evening's address comes as shocking revelations about fraud and corruption, allegedly involving senior government officials, have been made at the Zondo Commission of Inquiry into State Capture. Sasfin Securities economist, David Shapiro feels Ramaphosa needs to take a stand against corruption. "I think it's quite staggering the amount and brazenness which it's been done. The rest of the world and country is watching in amazement and waiting for some kind of reaction. He is replacing boards but one needs to start prosecuting," Ramaphosa said.